New York City is, along with London, Paris, and Tokyo, one of the four major cities of the world. It can be difficult to describe New York without using clichés and superlatives. New York is vibrant and full of energy; it’s a buzzing pot of diverse humanity and experiences that are almost too vast to comprehend. Don’t limit yourself to Manhattan, Many first-timers come to the city and only see the sights on the island. 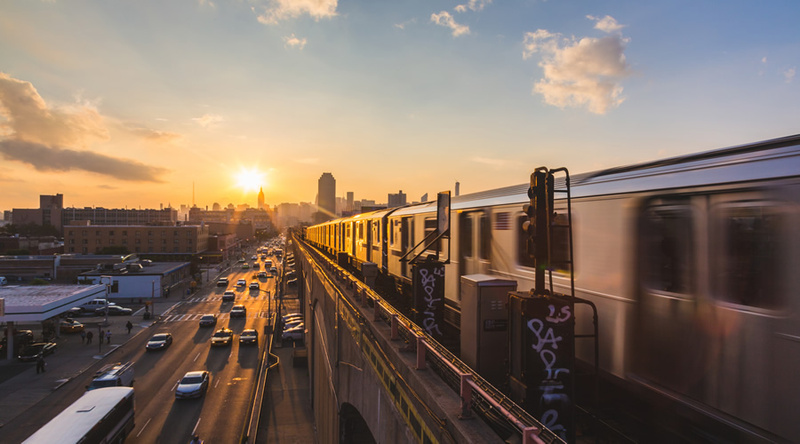 New York has five boroughs and you’re doing yourself a disservice if you overlook Brooklyn, Queens, Staten Island, and the Bronx. 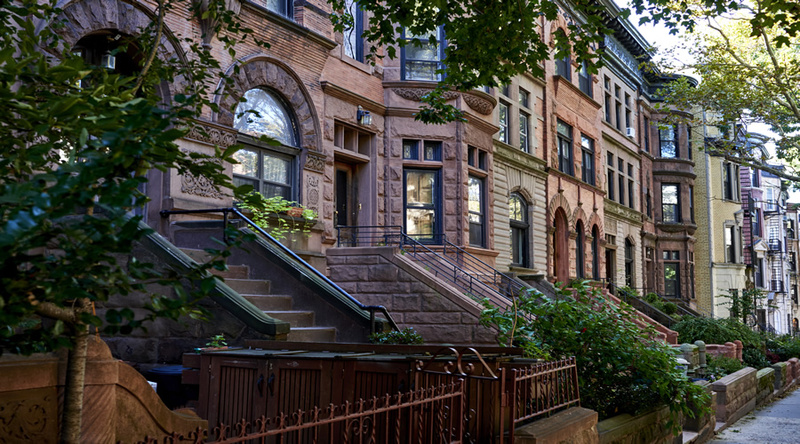 Each borough has its own set of neighbourhoods, landmarks, parks, cultural institutions, ethnic communities, and more that are worth exploring, but highlights include the Brooklyn Heights where you can visit the New York Transit Museum, located in a historic subway station, where trains from years gone by are prime for exploring, the Queens Museum, and Historic Richmond Town. Why not visit the Bronx Zoo, a mammoth urban jungle with impressive displays and hundreds of breeds. If you don’t ever leave Manhattan, you can’t really say you’ve been to New York. New York is perhaps one of the most expensive cities to go to but there are many free activities that can help if you’re on a budget! And that’s not the only advantage: the free activities are actually often fun to do! You can try yoga in the park or take the Roosevelt Tram for example. Some of the country's best museums are located in New York, giving you a chance to soak up a dizzying amount of art and history during your visit. 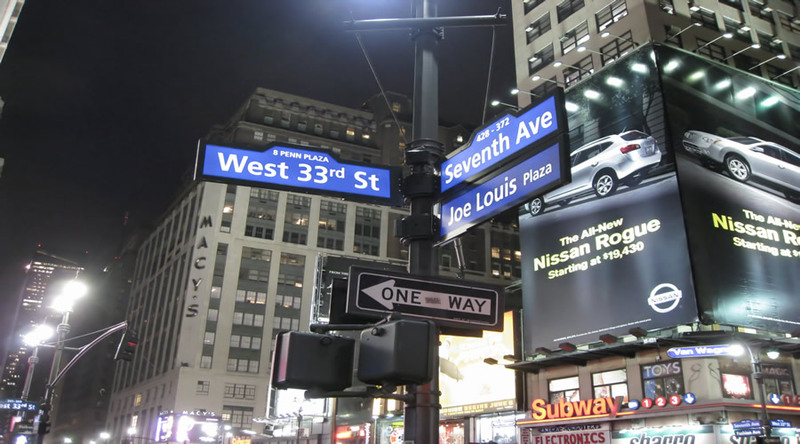 Manhattan offers the opportunity to check out the fossilized dinosaur bones and other wonders of the natural world at the Museum of Natural History and then head to the Metropolitan Museum of Art to see works from ancient Egyptian art, paintings by masters like Caravaggio and modern pieces from celebrated artists like Jackson Pollock. 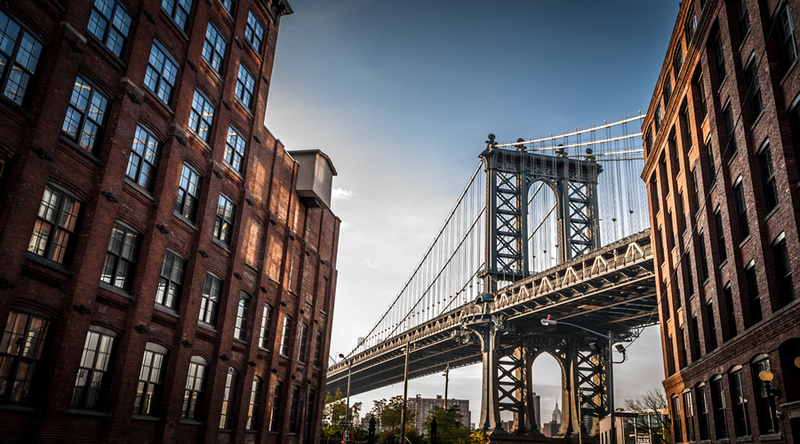 For even more visual treats, head to the Museum of Modern Art, the architecturally impressive Guggenheim Museum, the Brooklyn Museum or any of the numerous small contemporary galleries in the area. The population of New York in 2010 totalled over 8 million, making it America's most populous city by a landslide. This means that there is literally no other place in the United States where you'll be surrounded by so many people. Because people from all corners of the globe live in and visit this area, travelling to New York gives you a chance to come in contact with a variety of different cultures. There are approximately 200 languages spoken in New York, and you can sample regional cuisine from faraway places such as Korea, Africa, India and France. 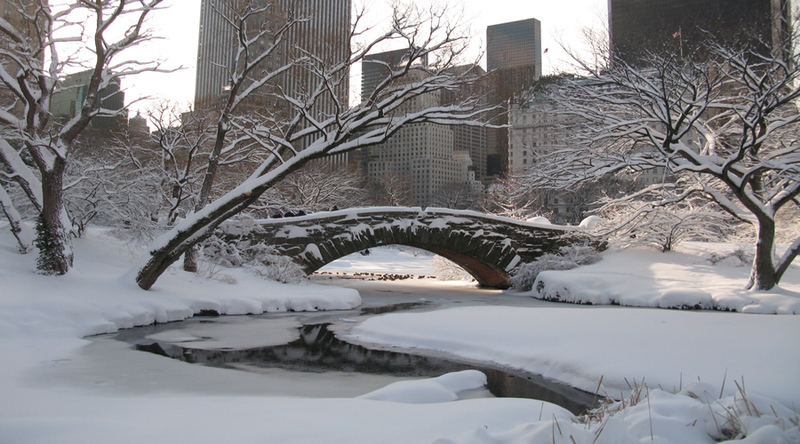 New York is a top travel destination over the winter holiday, offering a variety of Christmas-themed activities. Don't miss the impressive Rockefeller Center Christmas tree with its 30,000 lights, or the decorations at Macy's, famously featured in the classic movie "Miracle on 34th Street." For more Christmas fun, go ice skating in Central Park, visit the famed FAO Schwarz toy store, see the New York City Ballet production of "The Nutcracker," or just wander the city and enjoy the lights, decorations and creative window displays. 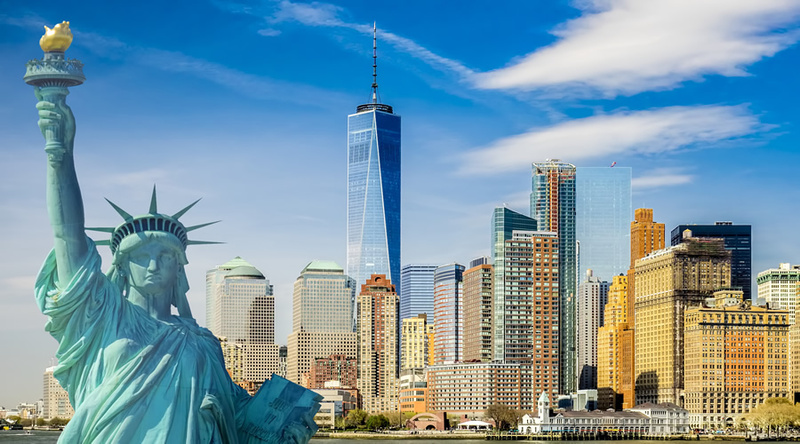 Whilst in New York, you'll get a chance to see such iconic American sights as Grand Central Terminal, Times Square, the New York Public Library and, of course, the Statue of Liberty. The iconic Empire State Building features stunning 80-mile views from the observatory on the 86th floor. 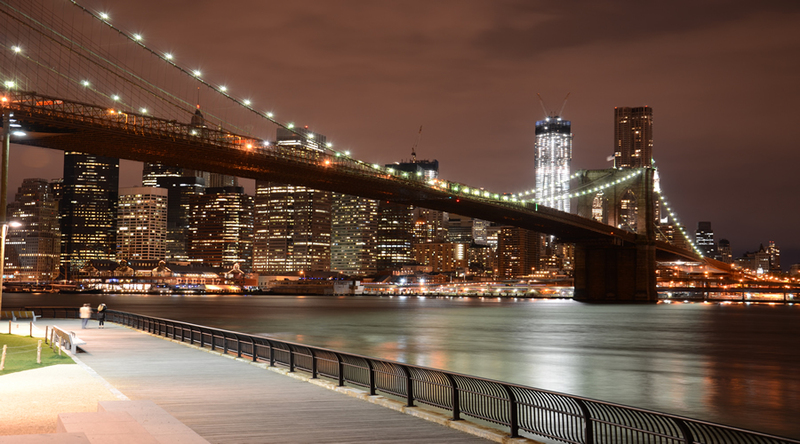 For more city views, head to Brooklyn Bridge Park and have your picture taken with Manhattan's skyline as the backdrop. The Staten Island ferry is a free ferry that runs 24 hours a day, 7 days a week between Manhattan and Staten Island. From the boat you will have a beautiful view of the Manhattan skyline and the Statue of Liberty is clearly visible. On-board you’ll find a café where you can enjoy a quiet drink during the crossing. Central Park is the famous large park in the middle of Manhattan. It runs from 59th to 110th Street (and from Fifth to 8th Avenue) and was constructed artificially with here and there bits of untouched nature. The park has up to 35 million visitors a year and is the beating heart of Manhattan. In the park you’ll find a huge variety of attractions and activities. 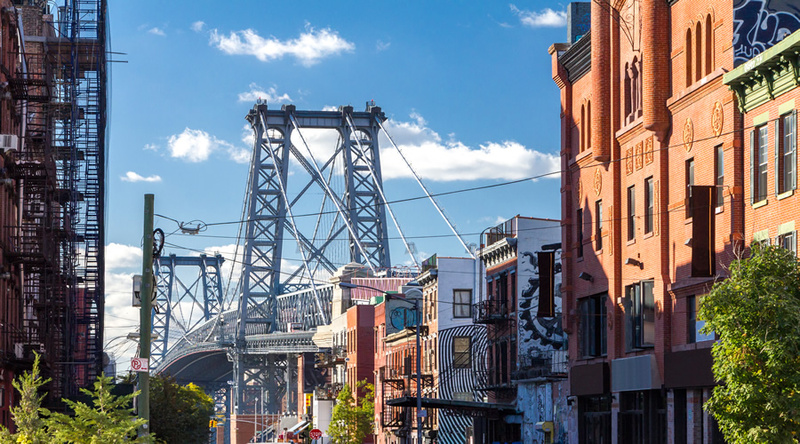 It is well worth taking a tour of Brooklyn which seems a lot more calm and relaxed than the busy streets of Manhattan, but that doesn’t mean that Brooklyn is boring – there’s a lot to do. In the summer, spend a day at Brooklyn Bridge Park or visit the amusement park at Coney Island. 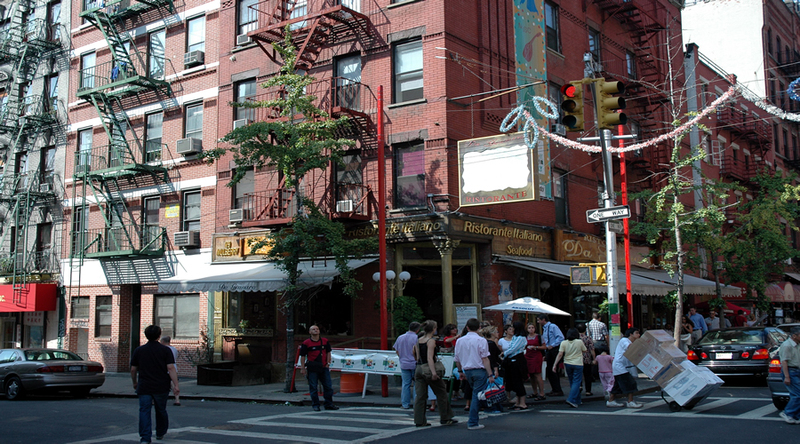 There are also many famous landmarks and places known from the movies and you can even enjoy a Brooklyn lunch. There’s still plenty to do in Manhattan, of course. The Empire State Building and Statue of Liberty feature strongly but have you thought of taking a helicopter ride or seeing the skyline with a boat tour? Don’t forget the Top of the Rock, the 9/11 Memorial and museum as well Ellis Island which is well known as the entrance to the United States for millions of immigrants. Times Square if fabulous and exciting and Grand Central Station, visited by most people for the grandeur of the main concourse, also has a number of well known restaurants. If you want to impress the kids or someone special, you can have some fun at the Whispering Gallery located on the dining concourse near the Oyster Bar. The arches can make a whisper across the room sound like you are shouting to one another. We are able to arrange a pass that enables you to visit the most popular attractions at discounted prices. 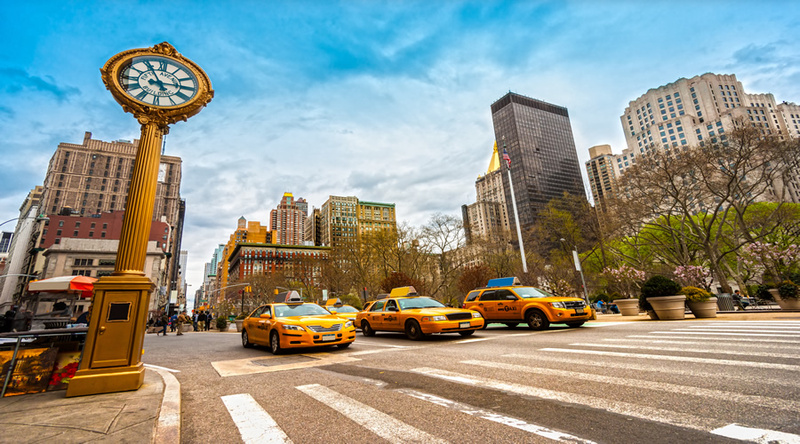 To get you started, we have included one of the following: New York City – Welcome Tour (a private introduction to New York with a local) OR a priority ticket to the Empire State Building Observatory OR a priority ticket to the Top of the Rock observation deck. The choice is yours. If you hop in the car and drive a mere 30 minutes or so outside Manhattan, you'll find yourself passing through quaint small towns as well as through breathtaking scenery. In the autumn, head to New York's Hudson Valley and visit towns such as Sleepy Hollow or Cold Spring to experience the autumn coloured foliage, or visit one of the many parks in the area such as Franklin D. Roosevelt State Park or Hudson Highlands Gateway Park. When the weather warms up, take a trip to the Hamptons, Fire Island or scenic Montauk to relax by the water. 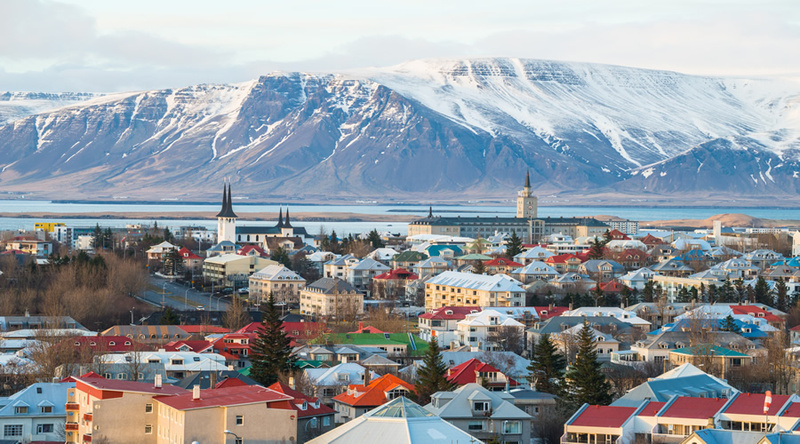 On a dark winter night in Iceland, join a mysterious tour looking for the Aurora Borealis. 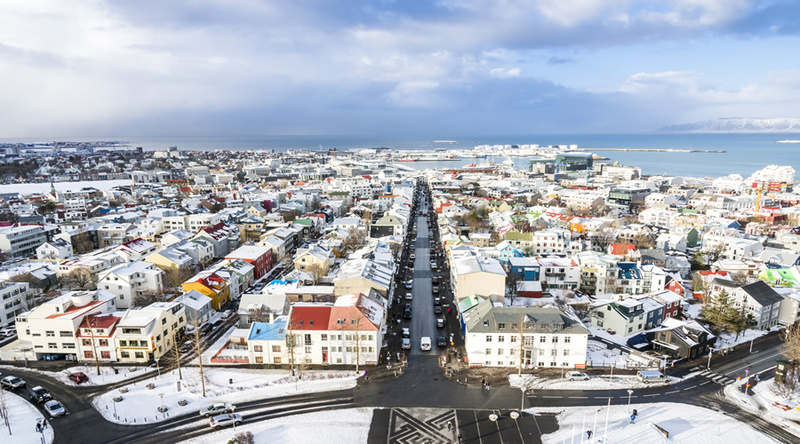 Far from the glow of Reykjavik city, we hunt for the elusive Northern Lights. 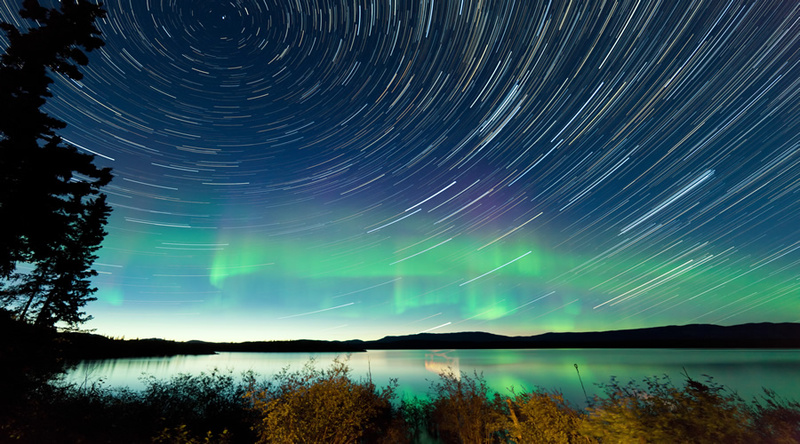 From autumn until spring, during clear and cold dark nights, it's possible to witness one of nature's most incredible displays: the Northern Lights, also known as Aurora Borealis. On this evening tour we may be lucky enough to see them swirling and dancing across the sky changing endlessly colour, shape and size. 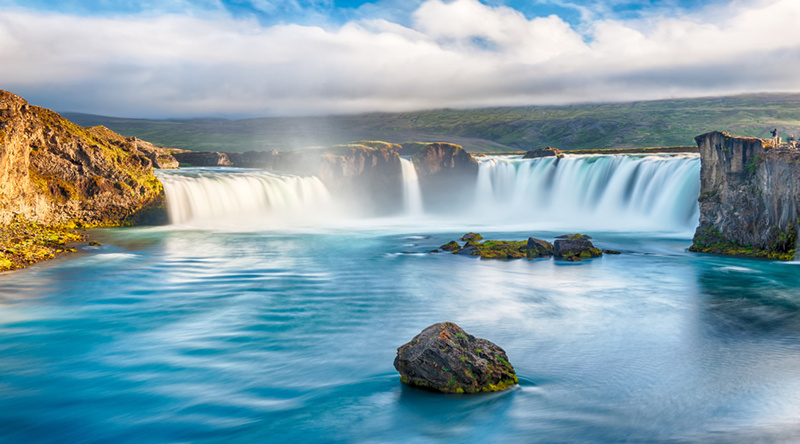 Enjoy a relaxing morning or afternoon at Iceland’s famous Blue Lagoon. 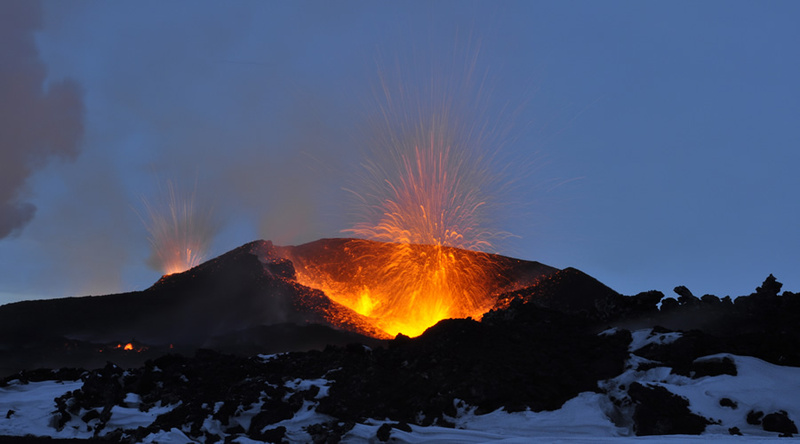 The Blue Lagoon is known for its special properties and its beneficial effects on the skin, and attracts visitors from all over the world in search of health, relaxation and an exotic experience. 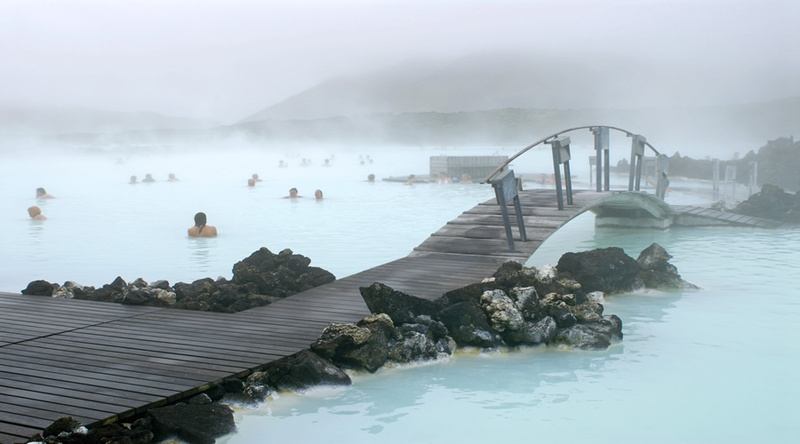 The Blue Lagoon's warm water and natural active ingredients; mineral salts, silica and blue green algae help you relax and unwind while the lagoon's distinctive white silica mud gently cleanses and exfoliates the skin. The mineral salts balance and relax body and soul. With amazing restaurants and delectable dining right on property, Warwick New York Hotel is itself one of the best places to eat in Midtown Manhattan. Lead by Executive Chef Steve Taylor, Murals on 54 is named for its stunning murals. Guests enjoy the art as a backdrop as they delight their palates with modern American cuisine. Murals is an elegant enough spot for parties, too. 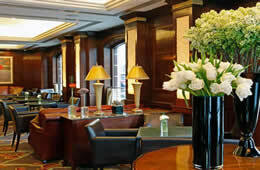 Named after William Randolph Hearst, the atmosphere is filled with a sophisticated timelessness. Relax in the iconic lounge designed to resemble all the comforts of a living room. This is the place to be for inspired American fare, a taste down the extensive wine list, lunch, dinner or even a late-night snack. Located in the heart of the city, Warwick New York Hotel’s 426 guest rooms and 67 suites including signature Manhattan suites each blend in elegant sophistication and comfort. This historic luxury hotel in Midtown Manhattan was built in the 1920’s, therefore, the infrastructure allows for slight variations in each room’s size. Premier Rooms are exquisitely designed with simple yet elegant accommodations. Neutral palettes of champagne and pistachio exude a sense of luxury and tranquility. 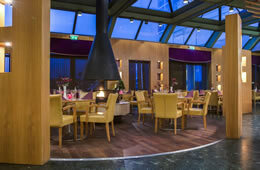 The rooms overlook the interior of the hotel making it perfectly suitable for those seeking a peaceful and quiet stay. Each accommodation features one-king or two double beds and Gilchrist & Soames spa therapy bath amenities. These lavishly appointed suites echo vintage Hollywood. Guests enjoy expansive views of New York City’s famed Avenue of the Americas, home to Radio City music hall, Rockefeller Plaza and much more. Featuring over 650 square feet of space with a separate bedroom, living area and dining arrangement, each suite includes a large marble bathroom with Gilchrist & Soames products, Keurig Brewing System with complimentary coffee and tea, High – speed wireless internet, a widescreen TV with interactive multimedia system and a work desk with international plug ins. We know that your holiday is important to you and that you will have many questions about the destination, the accommodation, how the booking process works and what guarantees you have. We have tried to provide the answer to the most Frequently Ask Questions below. If you have a particular question that we have not thought of, please let us know - We're happy to help. 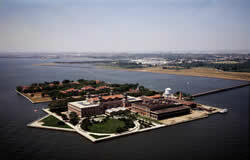 Visit the famed Ellis Island and Statue of Liberty all in one day! 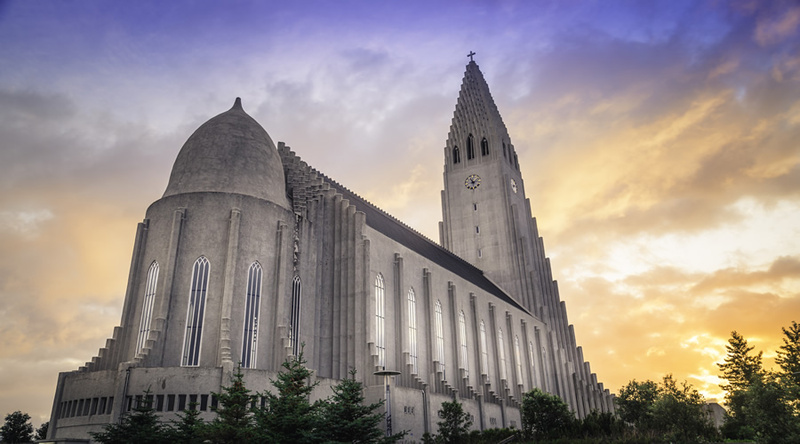 Go on a guided tour with the assistance of your knowledgeable tour guide to further understand the history of the places you will be visiting. Visit Ground Zero, the former site of the World Trade Center building in New York. Hear stories of the 9/11 attack from a New Yorker guide who was there that day. 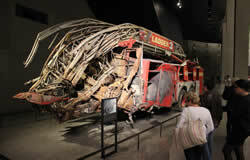 Enter the 9/11 Museum for further insights into the events of that day. Enjoy a 360 degree view of the city at the Empire State Building, and cruise around Liberty Island to see the infamous Statue of Liberty - two of the must-see attractions in NYC in one! Come with us to the best rooftops in New York. At our night tour we take you to 4 rooftops. Soak up the city skyline with a martini in your hand and feel as in a movie. We'll meet up at 7 PM, and our Guru brings you to several of the most amazing rooftops in the city. Three drinks and an appetizer are included! Tuesdays & Fridays.